When describing a wheelchair by using “inexpensive” in front it, you should expect the same quality and price point as you would with any other product. This type of chair is usually meant for very general purposes, there is more than likely not many standard features that come out of the box. Inexpensive chairs should not be viewed as long-term equipment to assist the user. A cheap chair will usually have a price point of less than $100. 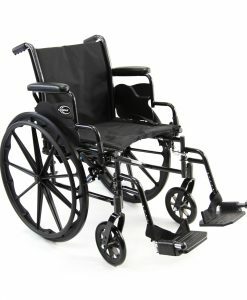 More than likely it is a small-wheeled chair that is considered a transport chair. The material most commonly used is steel, which means that the frame would be a lot heavier than an aluminum chair. 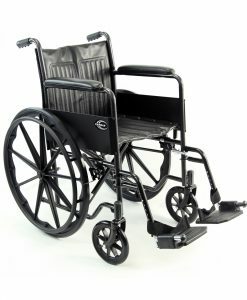 You should not expect a cheap wheelchair to perform the same way a luxury wheelchair would, you get what you pay for. 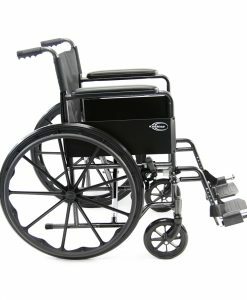 You will be looking for a very basic chair if you are thinking about purchasing a cheap wheelchair. 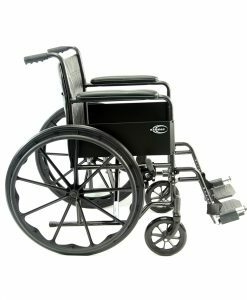 More than likely it will come standard with fixed components, such as fixed armrests and footrests. It will have very thin upholstery with little to no padding. 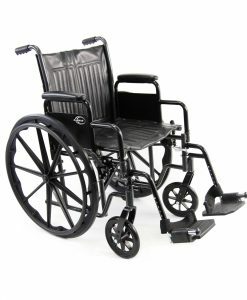 The wheels will probably be made of steel, which means the chair will be heavy. If you are looking for a chair that will not be used long term, or if you are looking for a chair to gift your grandmother, you will need to look elsewhere for a better product. 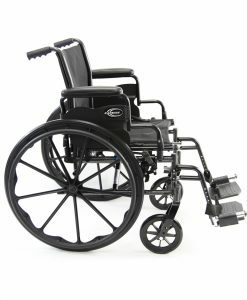 Something that is comfortable right out of the box with exceptional features and components. 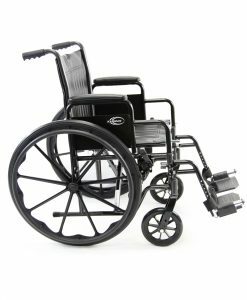 That is where our ergonomic wheelchairs come in handy, we carry some of the most comfortable wheelchairs ever made. Check it out.